Guernsey Juniors at Hampshire Schools. 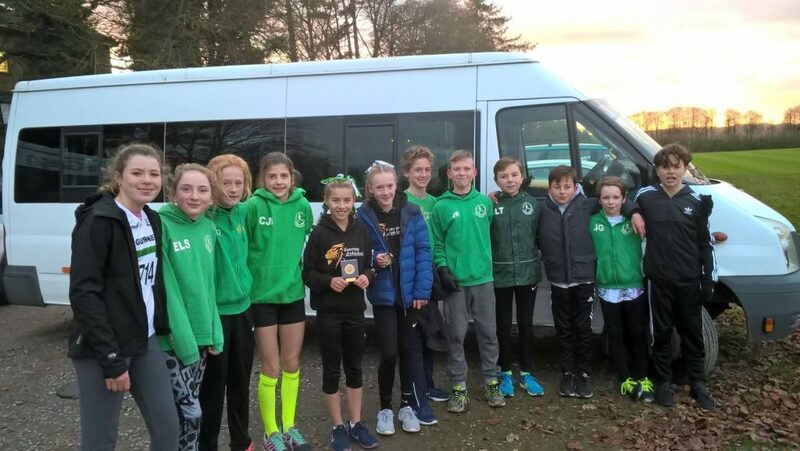 More strong Guernsey cross-country off-island performances:- This time at the Hampshire Schools cross-country championships held over a series of short courses at the picturesque St Swithun’s school in Winchester. 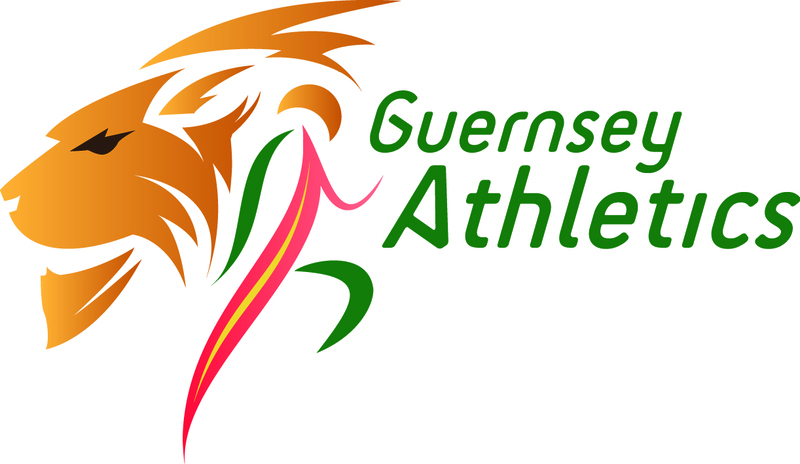 Guernsey managed a first place as Summer Woodhead continued in her winning ways to win the year 8 girls race. Jack Riley also took a well-deserved podium spot as he ran strongly to hang on to second place in the year 7 boys race. Tilly Beddow showed how she is an emerging talent as she battled for the lead throughout the year 7 girls race, eventually coming third. Kate Bain also battled bravely to secure fourth place in the year 8 girls race. There were solid performances from the year 8 boys team led home by Gian-Luca Robilliard in 16th place and followed by Henry Lister (29th), Jack Le Tissier (35th), Ryan Moroney (44th) and James Goubert (47th). The year 9 girls also ran well in a longer, high quality race. Eloise Scholes picked off places through the race to finish in a very respectable 21st place followed by Ruby Hynes(26th) and Sydney Schreimaier (31st). All the team performed at or beyond expectations and most will now focus on January’s Hampshire cross-country championships with a programme of quality training to enable them to build on those solid performances.